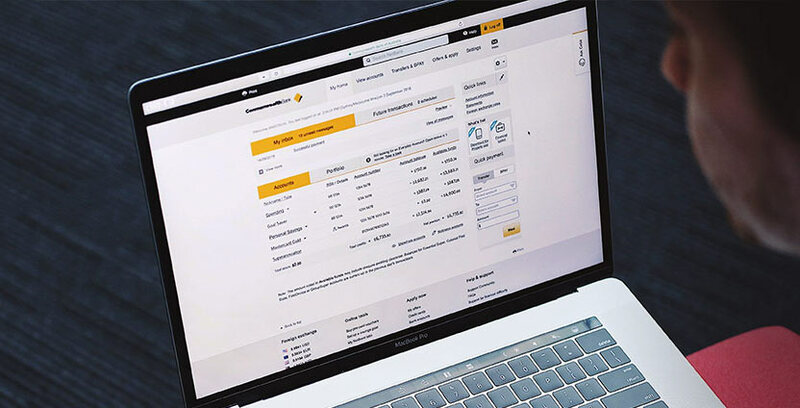 Wherever you are in the world, CommBank gives you the choice and control to securely manage all of your accounts on a range of devices, the way you want. See more. Do more. It’s secure. Our award-winning1 digital technology gives you the flexibility to access, track and manage your money on a range of devices - securely2 - wherever you are. From banking on the go on the CommBank app, to completing more complex tasks in NetBank or paying with your wearable or digital wallet. We take our responsibility to protect your privacy and security seriously, and have a range of security capabilities to keep your information safe. All the basics at the touch of a finger, plus more. Making your day-to-day simple, quick and secure - paying someone, transferring money, managing your cards and bills, all on the go. 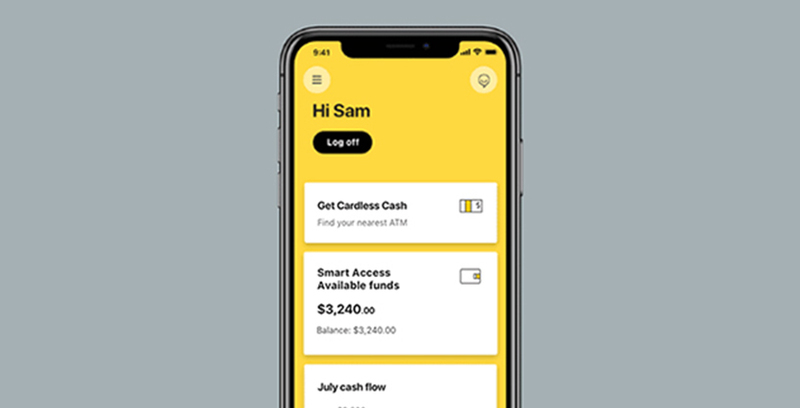 At the same time keeping you aware of your spending patterns and helping you stay in control – all unique to the CommBank app. A secure, online place for you to manage your finances, best accessed on your laptop or desktop. Where you can get a ‘big picture’ overview of your finances and explore all the day-to-day details too. Ideal for speedy tasks and those that take more time. Wherever you are, whatever you’re doing, you can now use your compatible phone or wearable3 to make secure, cashless payments. And you can check your account balance on the go using your smartwatch. 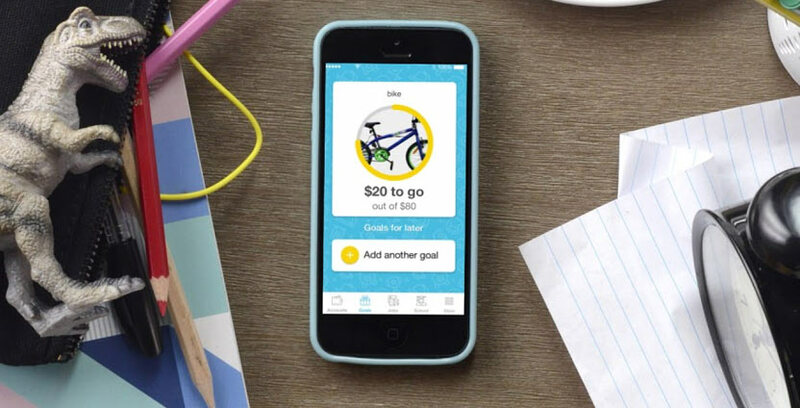 If you’re wondering how to teach your child to earn, save and spend their money responsibly, explore the CommBank Youth app. It gives under 14s a hands-on money management experience that’s fun and secure. Ceba (see-bah) is our sophisticated chatbot trained to give you in-the-moment, digital support. Not to be confused with our live chat, where you have an online conversation with one of our team. You can find Ceba in the Ask Ceba chat tab in NetBank or by tapping the icon at the top right corner on the CommBank app home screen. Say “Hi” to Ceba in any time, Ceba never sleeps. 1 The Forrester Banking Wave™: Australian Mobile Apps, Q2 2018. Commonwealth Bank of Australia received the highest Industry Wave™ overall score among Mobile Apps in Australia in Forrester's proprietary Industry Wave™ evaluation. Forrester Research does not endorse any company included in any Industry Wave™ report and does not advise any person or organisation to select the products or services of any particular company based on the ratings included in such reports. Samsung Pay and Google Pay are free to download however your mobile network provider may charge you for accessing data on your phone. 2 With our 100% security guarantee we'll cover any loss due to unauthorised transactions on your accounts, as long as you protect your cards, devices, client numbers, PINs, passwords and any other access methods, and immediately notify us of their loss, theft or misues or any suspicious activity on your account. 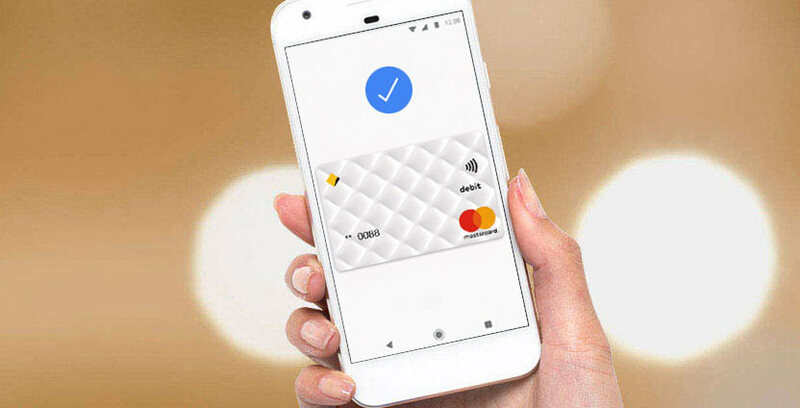 3Google Pay is currently available for Android running 5.0 (Lollipop) or higher with a Near Field Communication (NFC) antenna and Host Card Emulation (HCE) support. Full terms and conditions available on the Google Pay app. Samsung Pay is available on Samsung Galaxy S6 and above, Note5, Note8, A5, A7, J5 Pro and J7 Pro phones and Samsung Gear S2 and above and Sport wearables. Full terms and conditions available on the Samsung Pay app.